You rent a tablet in the city center (Radićeva 15) for 30 € for up to 3 person. The tablet becomes your time machine, making history stories and characters alive with the help of VR & AR technology. On your tablet you have a map with GPS locator and it will guide you through must see locations in Zagreb city center. You will see videos of most interesting history characters, learn about fun facts, play quiz and games by collecting points, get many great photo opportunities and at the end get discounts from the coolest places in the city. 2. For how many people is the tour? Price for renting one tablet is 29 €. You can take tour by yourself or share it with friends/family. For best experience we recommend 1 to max 3 person per tablet. The tour lasts approx 1,5 hour. You will be given the tablet for 3 hours, so you can take your time and enjoy in exploring the city. After 3 hours you will be charged 15 € per hour. 4. Do I need to leave deposit? You will need to leave us your document, passport or ID, or credit card number. 5. Which locations are included?  You will visit must see top Zagreb locations in the heart of the city center. From the Main square – Cathedral – Dolac – Tkalčićeva Street – Stone Gate – Marks Square – Strossmayer Promenade – Ilica Street. You can pay by Credit cards or by cash on the spot before renting the tablet. 7. Do I get anything additionally? You get all the photos you have taken during the tour on your email. You will get a free ride on the funicular. You will get a list of coolest places in the city bars, shops, restaurants, museums…with discounts in some of them, so you can easily get back the money you paid for the tour. For best ranked players we will prepare surprise gifts. 8. What is your cancel policy? If you booked a tour on line and the weather is bad or you cannot come you can cancel the tour 1 day before for free and we will give you back your money. If you just booked a tour and will pay on the spot, but cannot come, please cancel the reservation earlier. 9. 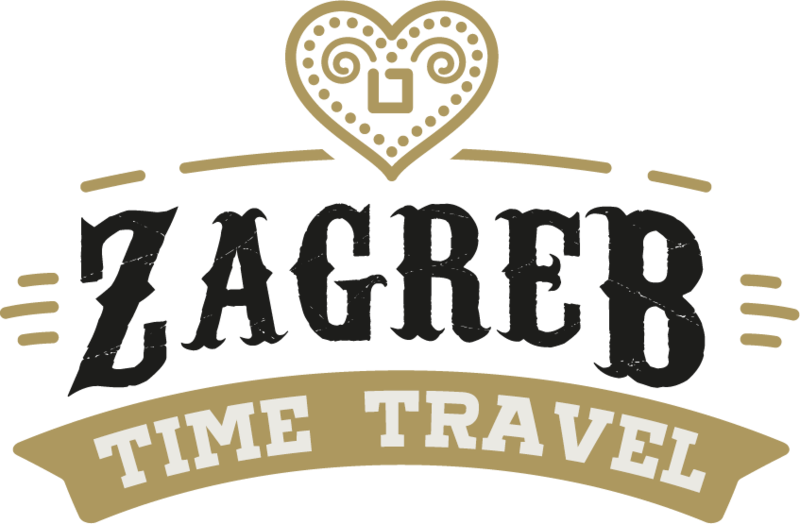 On how many languages is Zagreb Time Travel available? The tour is available in English and Croatian. 10. What if tablet gets damaged? The user of the tablet is responsible for the care of the rented material, and should do everything that’s possible to ensure that the material returns to its original condition at rental location. If the damage to the material can not be blamed on third parties, the user must pay damage cost. 11. Why do you need my personal and bank details? We need these details for a rental agreement as a form of deposit. We only use these details theft or damage. After you return tablet in good shape we delete your details forever and newer use it again.